Beautifully remodeled single level condo within walking distance to LA JOLLA SHORES! 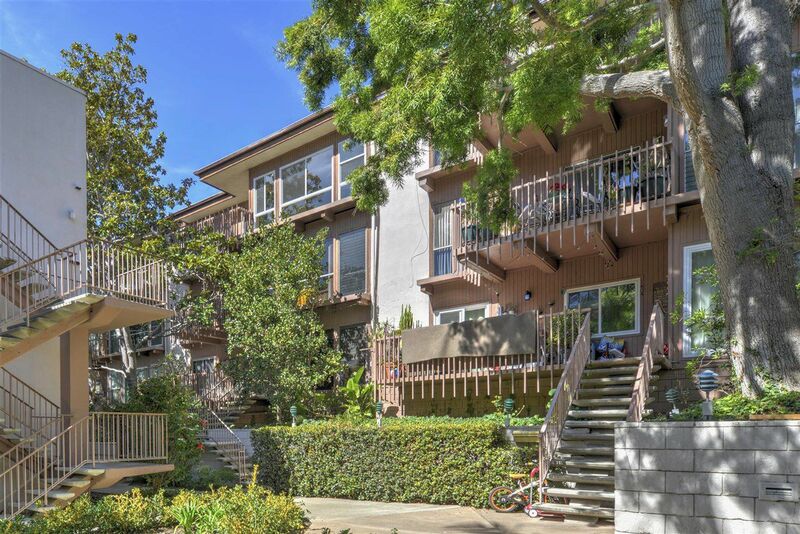 This light and bright, top floor unit offers an open floor plan and spacious living area. New kitchen with granite counters, new cabinetry and stainless appliances. Attractive wood flooring throughout. Remodeled bathrooms. New windows & freshly painted too! Great complex with excercise room, community room, pool and 2 tennis courts! Secure parking. Spacious patio with lovely hillside and treetop views.